On April 29, 2011, the whole world watched as Prince William of Wales and Kate Middleton exchanged marriage vows. This royal wedding was one of the most anticipated events in England in recent years. Ever since the couple officially announced their engagement in November 2010, every detail of the wedding has captured headlines around the globe. Why all the excitement? William is second in line to become Britain's king. William Arthur Philip Louis of Wales is the firstborn child of Charles and Diana, Prince and Princess of Wales. And through marriage to William, Catherine Elizabeth Middleton—known as Kate—turned from a commoner into a princess. 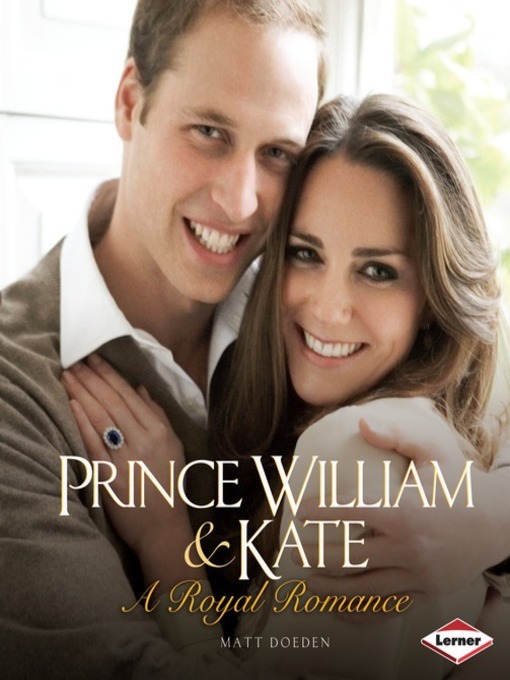 If William becomes king one day, Kate will be the Queen Consort. Follow the couple's royal romance from their first meeting at the University of St. Andrews, through the ups and downs of their relationship, to the romantic wedding ceremony at London's Westminster Abbey.